Please consider this mail serious despite the fact that you did not expect it. Hope you are doing well. 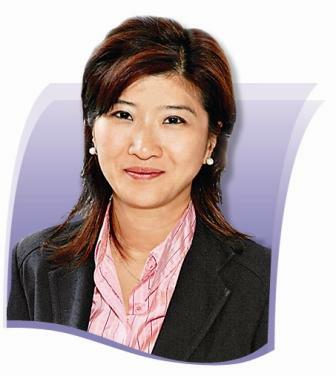 I am Ms CHIANG Lai Yuen JP, the Managing Director & Deputy Chief Executive of Hang Seng Bank LTD. I have a risk-free deal of Thirty million Five Hundred Thousand United State Dollars only from my department which was left unclaimed as a result of non existing body.Provided you will put trust forward, let us share the deal if you are interested Reply for more details.